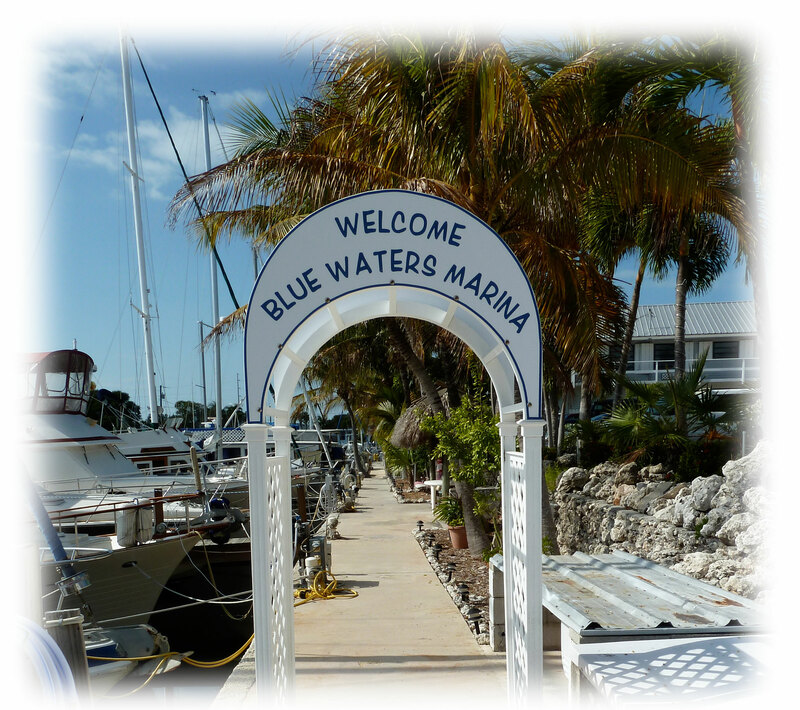 Located in the beautiful upper Florida Keys in Tavernier, Blue Waters Marina is a welcoming live-aboard and transient slip community with lots to offer. Just minutes off the Atlantic Ocean, this stunning setting provides great weather protection, a turning basin, and many slip sizes. 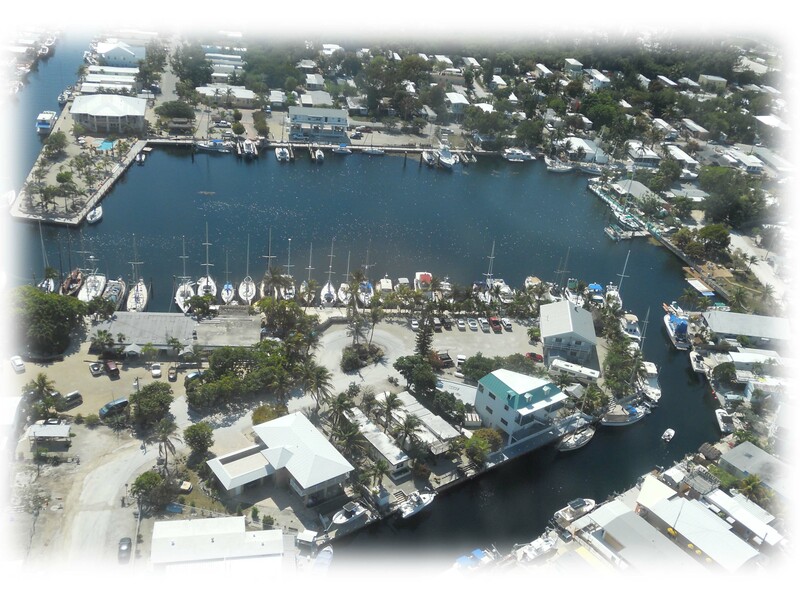 Jerry and Sandy Manning, owners and managers are dedicated to providing their personal touch to exceed the expectations of their marina residents and guests. Take a moment and check out the “About Us” tab to see photos and a list of our amenities. We’ve been living at Blue Waters for three years now – a great place to be. We love the extras that make it like home – a work shop area, community Tiki Hut and grill, very nice people, safe dockage and a great hurricane hole. All docks are concrete with triple pilings in the water. The owner is a really helpful guy and takes care of the place as if it were his home. He lives on-site so he’s there if you need anything. I even borrow eggs from his wife!